MachineLab CrossFit now offers CrossFit Kid Registered Programs! We are recognized for our completion of both the Level 1 Course and the CrossFit Kids Trainer Course. 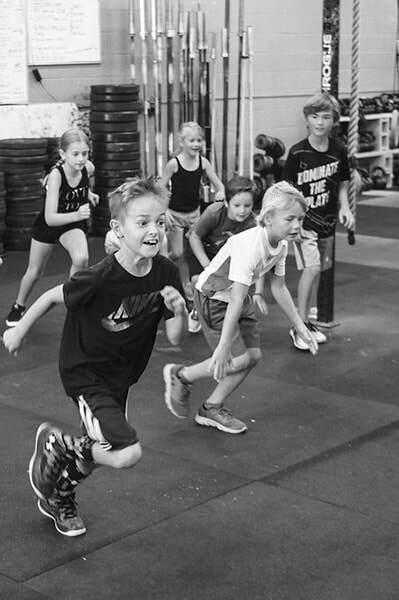 As a CrossFit Kids Registered Program our trainers are required to pass and maintain an annual background check, have taken the CrossFit Kids Course, and our gym enrolled in additional insurance. These requirements are advertised so parents know we have taken steps to ensure the safety and best possible instruction for their children.